Antarctic Krill oil. Provides 330mg of krill oil and 470mg of fish oil per daily dose. 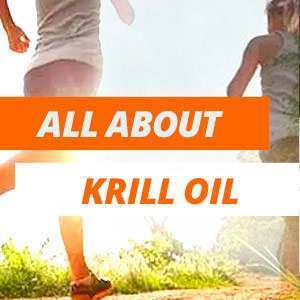 Krill oil. Contains Omega 3. Krill Oil rich in Omega-3 fatty acids. Provides support for cardiovascular health. I’ve always purchased omega 3 but I saw this product and I had to give it a try. Since then, my cholesterol levels have been stable and I no longer have to worry about them. Remember, not all products are the same. When you buy this supplement you must check that the main ingredient must be high quality krill from the Antartic Ocean. It is also crucial to obtain it through a cold extraction, so that all its sensible bioactive ingredients are preserved. 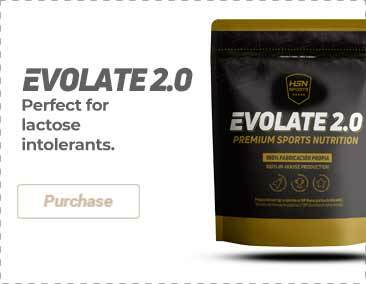 It has been scientifically proven that it is a source of high quality phospholipids, as well as having a high antioxidant concentration and being rich in important EPA and DHA Omega-3. Moreover, it is an excellent source of choline. Buying maximum quality Krill Oil in easy-to-swallow softgels is possible thanks to our HSN Essentials Rimfrost Krill Oil. 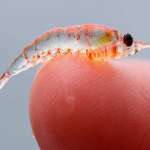 Krill oil is extracted from a tiny crustacean, very similar to a shrimp that is found in the cold waters of the Antarctic ocean and that constitutes a great part of the marine fauna. The resistant krill grows in the harsh Antarctic waters, and it is regarded as a “key species”, since many predators depend on this organism. These semi-transparent crustaceans gather in a dense mass or hive that paints the surface of the ocean with a pink or red color.